It’s another Monday and it’s that time again of the week to get everyone updated with the latest news in the mobile phone industry. This week, we’ll be talking about image and spec leaks of three upcoming phones from HTC, Motorola and BlackBerry. The HTC One Mini has been in the rumour mills for some time now, but except for its smaller size, there’s not much that people know about the handset, that is until today. Tech journalists form AndroidNext.de has acquired some leaked images and screenshots of the purported device. Based on the leaked specs, the HTC One Mini will have the same 4MP UltraPixel camera as the original HTC One. There’s also a 1.6MP front-facing camera and a 4.3-inch screen with a resolution of 1280×720 pixels. The smartphone will be equipped with a Snapdragon 400 chip with a 1.4GHz dual-core processor, Adreno 305 GPU and 1GB of RAM. BlackBerry is also apparently planning something big in the future – 5 inches to be exact. Just today, a video of the 5-inch BlackBerry A10 was leaked by a Vietnamese mobile accessory shop called Vivix. According to earlier reports, the device will sport a 1280×720 pixel display and will have a 1.5GHz quad-core Krait CPU, 2GB of RAM and an 8-megapixel rear camera. 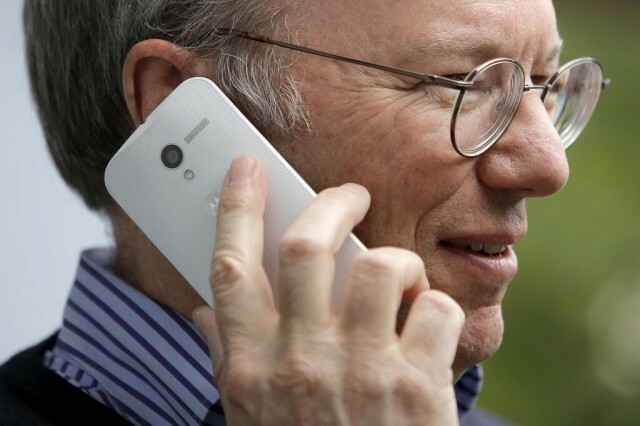 Another rumoured device that was leaked through a video today is the Motorola Moto X. Unlike the BlackBerry A10, the Moto X video was a bit more polished and professional looking as it is reportedly an ad made by Canadian carrier Rogers Wireless. The video showcased some of the features of the new phone including an Open Mic, Active updates, and improved camera controls.